The second Friday in September is ‘National Day of Divorce’ in the Netherlands. It’s not a day to celebrate, but a day to pay attention to the consequences of the terrible breakup of marriages. This year a child who had suffered from her parents’ divorce publicly expressed her concerns in an open letter to parents. In just 4 minutes and 32 seconds, this 14 year-old spoke for the 70 000 children in our small country who are confronted with their parents’ divorce every year. It was heartbreaking to hear this child ask for things that should be considered normal: not to speak badly about the other parent when the child is present, not to be used as a bouncing ball between the two parents, not to have to choose between them as she wants to love them both. She also asked them to be present at her graduation: together, with no fighting. Are we in Family Ministries to only cheer these dear couples when they get married, or are we also there to mourn with them and help them on the road to recovery? 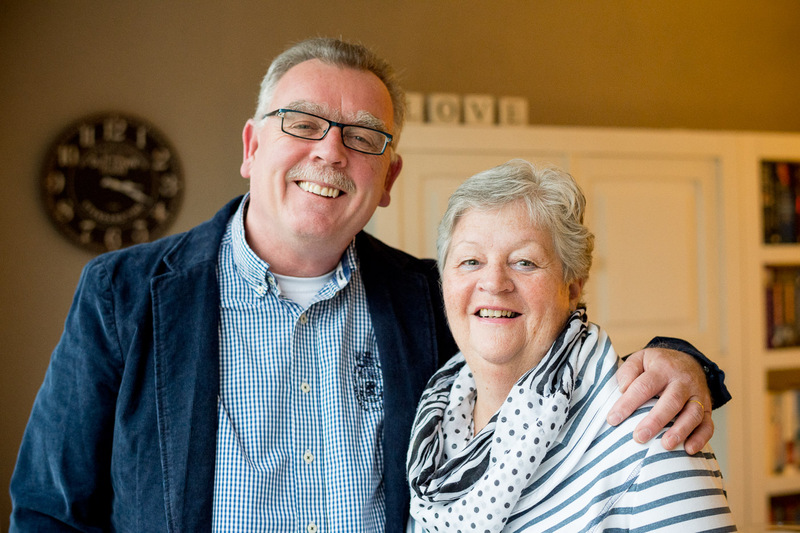 In the Netherlands we have started meetings for divorcees, created Facebook pages and are involved in counselling them on the long road to recovery. We see an increasing number of initiatives offering counselling to those wanting to remarry and talk about the challenges of blended families. We’re also involved in “educating” elders, leaders and church boards, as well as organizing meetings for divorced church members, held in their own churches. Our hope is that the Church will take-over from us in the near future. Divorce is spreading like wild fire. 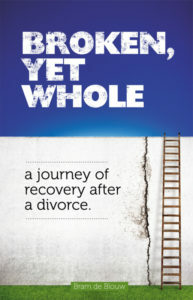 My (Bram de Blouw) book ‘Broken Yet Whole: a journey of recovery after a divorce‘ is now in its 3rd print in the Netherlands. It is great the book helps people so much, but it is sad that we need so many books. We also need more loving Christians around the world to stand next to their brothers and sisters in need. Are you one of them?